HACKENSACK, NJ , November 8, 2018 (Newswire.com) – Madeline Marzano-Lesnevich, Partner and Chair of the Family Law Department at Lesnevich, Marzano-Lesnevich, O’Cathain & O’Cathain, LLC, in Hackensack, New Jersey, and President of the American Academy of Matrimonial Lawyers, based in Chicago, IL, will step down tomorrow at the conclusion of her one-year term as President at the national organization’s annual meeting in Chicago. The national American Academy of Matrimonial Lawyers, founded in 1962, is an organization of highly skilled negotiators and litigators who represent individuals in all facets of family law. The Academy boasts over 16,540 Fellows in all 50 states. I love practicing law, and I love the American Academy of Matrimonial Lawyers. I am honored to have served as President of the Academy, and I look forward to continuing to see the excellent and lovely family lawyers I have met throughout the U.S. at our meetings. “I love practicing law, and I love the American Academy of Matrimonial Lawyers. I am honored to have served as President of the Academy, and I look forward to continuing to see the excellent and lovely family lawyers I have met throughout the U.S. at our meetings,” said Madeline Marzano-Lesnevich, Esq., Chair of the Family Law Department at Lesnevich, Marzano-Lesnevich, O’Cathain & O’Cathain, LLC, and current President of the American Academy of Matrimonial Lawyers. Ms. Marzano-Lesnevich will conclude her term as President at the organization’s annual meeting in Chicago with a President’s Farewell cocktail reception on Thursday, November 8, 2018. Tomorrow, Friday, November 9, 2018, President-Elect Peter Walzer, Esq. of Walzer, Melcher LLP, of California, will be sworn in as President. 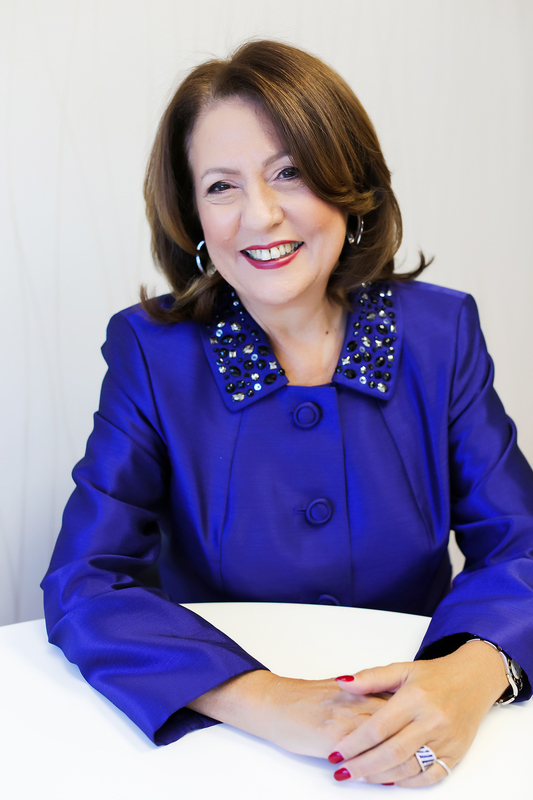 Prior to serving as President of the national American Academy of Matrimonial Lawyers, Ms. Marzano-Lesnevich served as President of its New Jersey Chapter, which awarded her its prestigious ‘Fellow of the Year’ award in 2016. Additionally, she is a Fellow of the International American Academy of Matrimonial Lawyers and is the first, and only, female Diplomate from New Jersey of the American College of Family Trial Lawyers, whose membership is limited to only 100 family law trial lawyers throughout the country. Ms. Marzano-Lesnevich is the 2015 Recipient of the New Jersey State Bar Association Family Law Section’s Saul R. Tischler Award for her lifetime contribution to family law. For more information on the national American Academy of Matrimonial Lawyers, please visit their website at: aaml.org. For over 30 years, Lesnevich, Marzano-Lesnevich, O’Cathain & O’Cathain, LLC, has been successfully assisting clients with personal injury law and family law cases in the New York and New Jersey areas. Their roster of highly skilled and experienced attorneys help clients navigate through each case while always acting in the best interest of who they serve. The firm is committed to providing the most accurate representation for their clients as well as their families. If you have been hurt on the job or are going through a child custody battle or divorce, contact LMLTOO today and allow their experience to work for you.